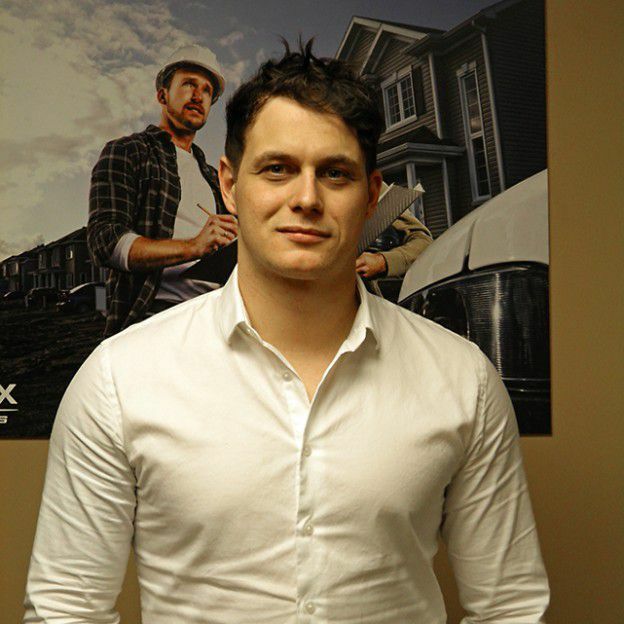 Get to know the new Alu-Rex Sales Manager Former Eastern Canada Sector Manager Tommy Brochu has been promoted to Sales Manager for Alu-Rex Pro Series professional products. 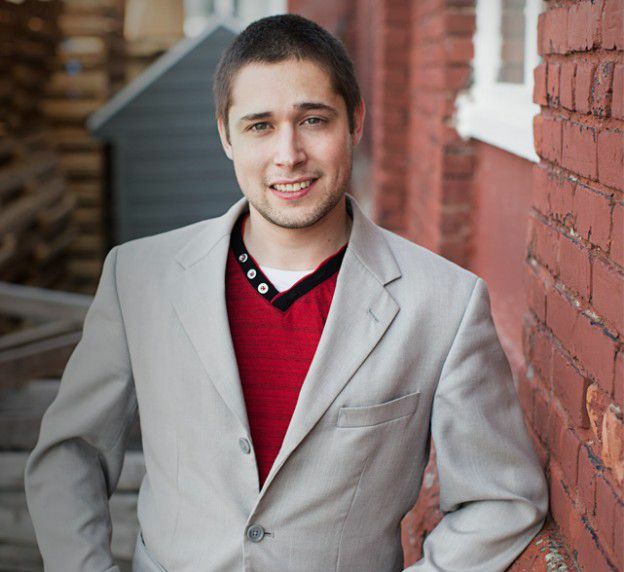 Introducing our new Sales and Administration Coordinator! 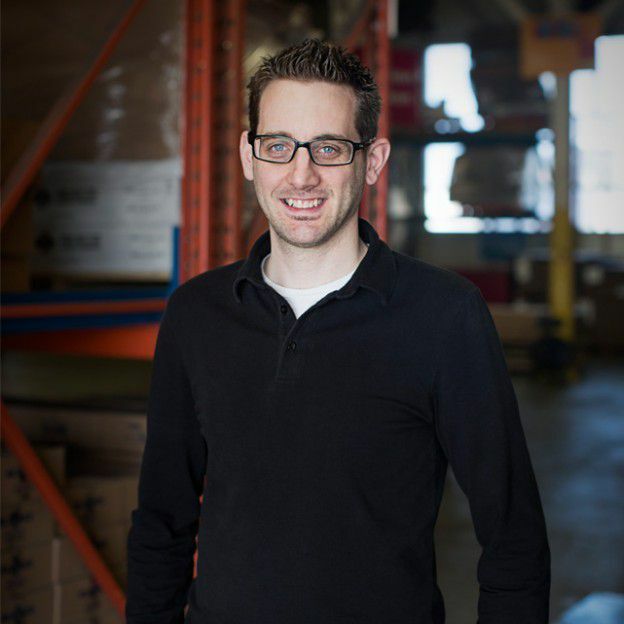 Reporting to the recently promoted Nicolas Aubé, Patrick Jacques will now be in charge of handing our product orders from retailers and distributors, in both the professional and retail markets. 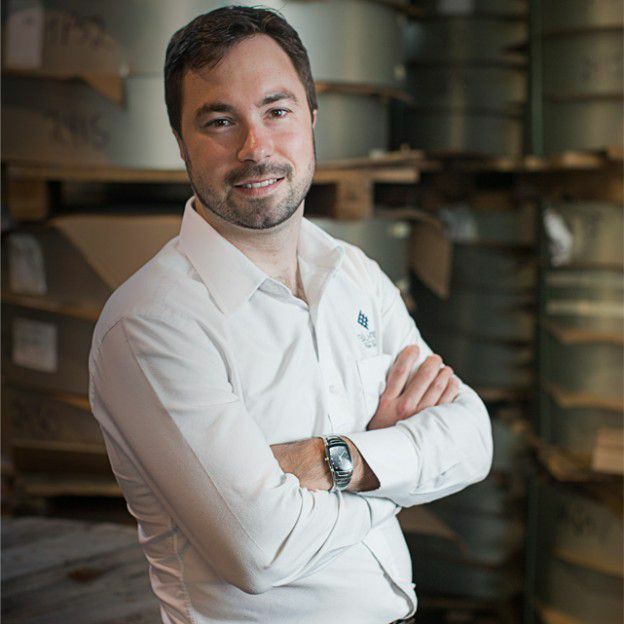 Nicolas Aubé, formerly the Sales and Administration Coordinator at Alu-Rex, has recently been promoted to the head of his department. 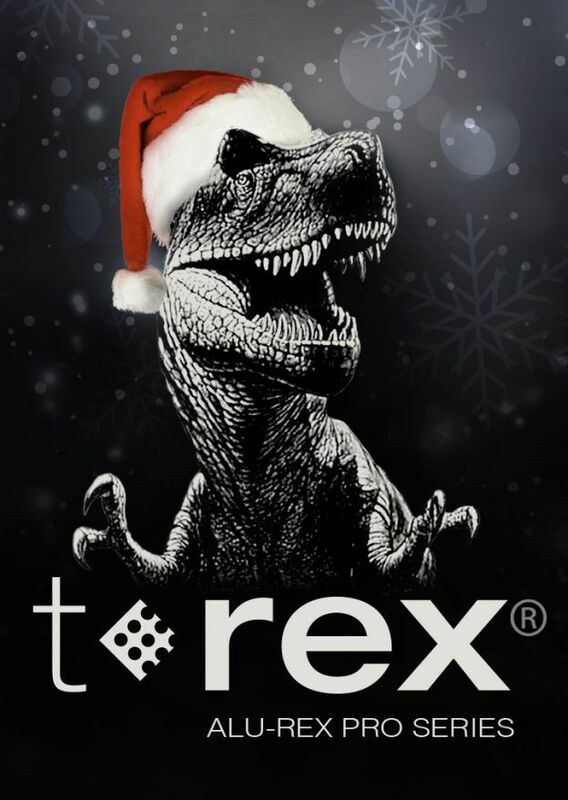 We wish him every success in his new role in the Alu-Rex team. 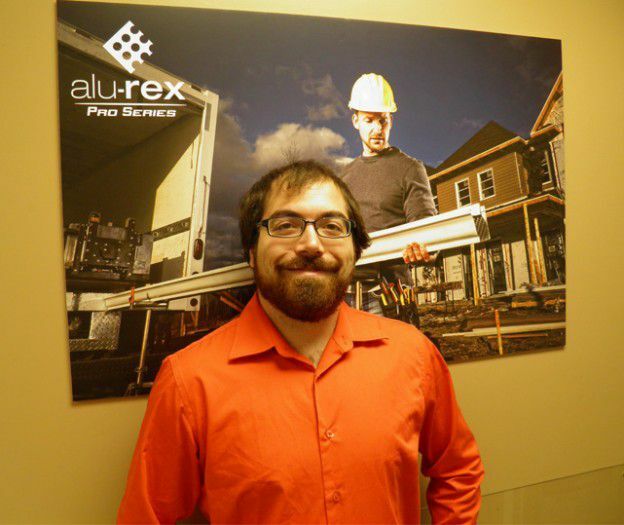 Kevin Brochu, the newest addition to the product development team, has been part of the Alu-Rex family for a long time. 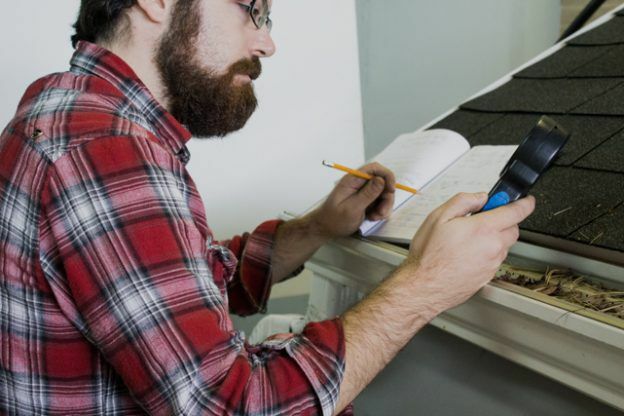 Having already worked for the company for several years, both on the factory floor and in the office, he is familiar with all of the steps involved in the creation of gutter accessories. 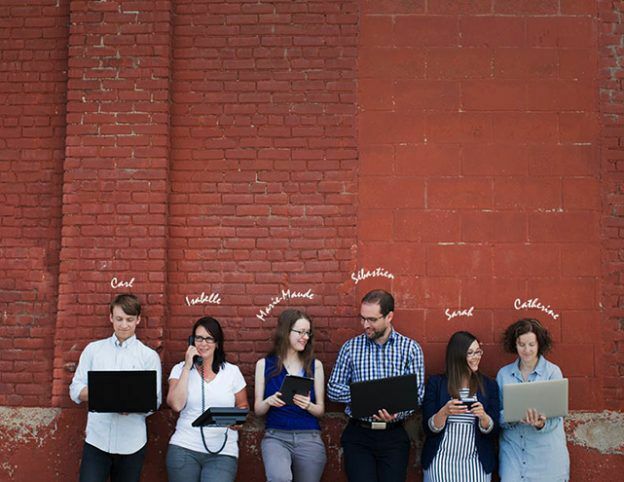 An Assistant Product Manager just joined our Research and Development Team! 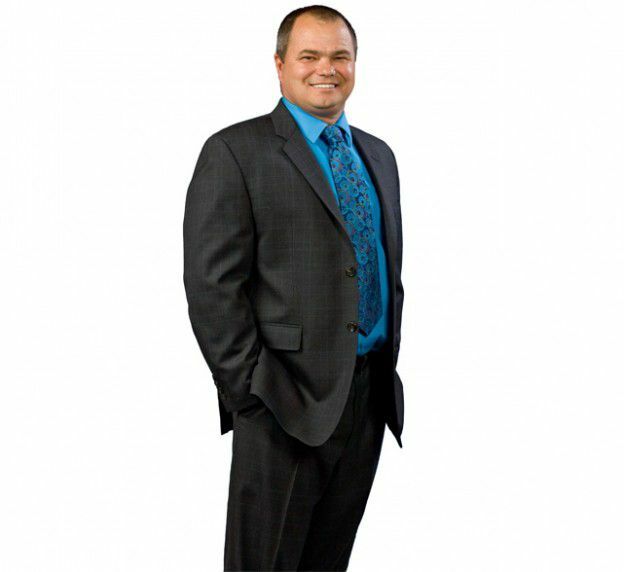 Indeed, since November 3, Jean-Pierre Gariépy is the new Assistant to Jonathan Boulanger, Product Manager. 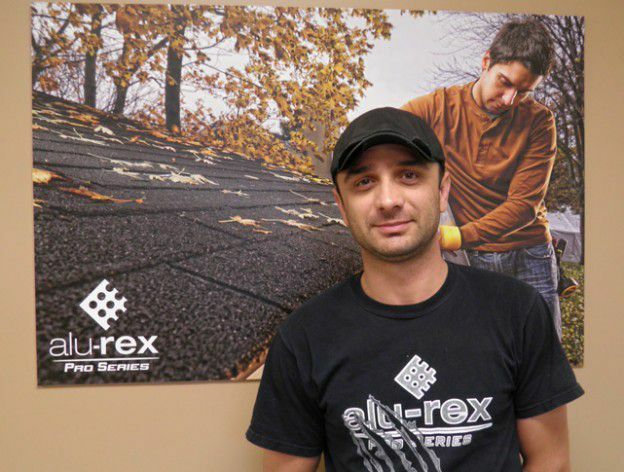 Visar Sejdiu has been working for Alu-Rex’s Shipping and Receiving Department for several years now. He is also a carry lift operator at our plant. As a result, any raw material as well as all finished products to be shipped to our various distributors go through him prior to leaving the premises.